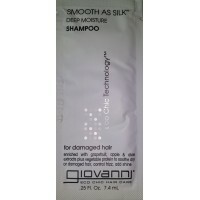 Giovanni Smooth As Silk Shampoo has a pearlized formula that glistens in your hand and transforms hair into a silky palette. 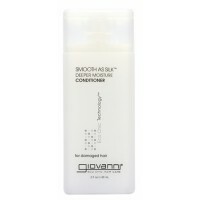 New and improved formulation with Apple and Aloe extracts provide antioxidant protection and enhanced moisturizers for even silky hair Lather and glow while prepping for your best style. 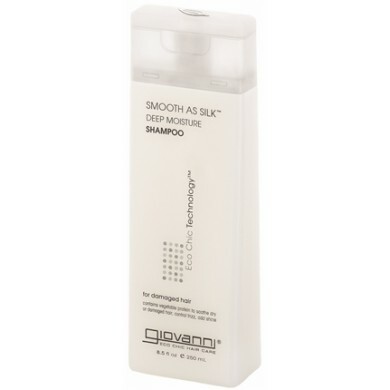 Luxurious lather soothes dry, chemically processed hair. 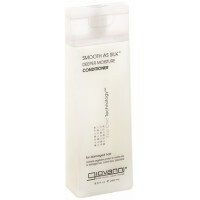 Cleanses gently for manageable smoothness. 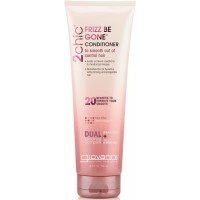 Calms unruly hair to alleviate frizz. 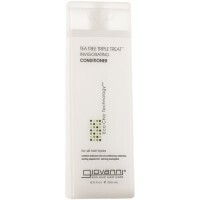 Increases shine while smoothing dry or damaged hair. 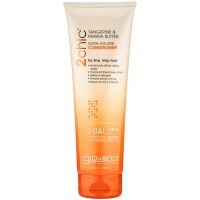 Lauryl and laureth sulfate free. 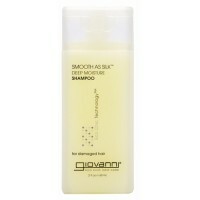 This shampoo wears beautifully on you. How to use: Massage rich lather into wet hair and rinse. 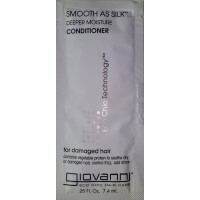 Follow with Smooth As Silk Deeper Moisture onditioner. 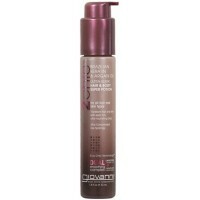 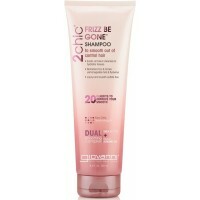 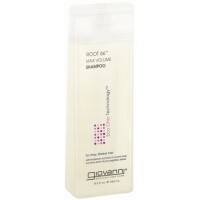 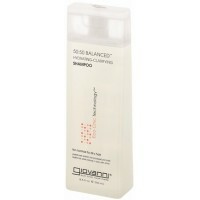 Giovanni 2chic Frizz Be Gone Shampoo helps to smooth out of control hair. 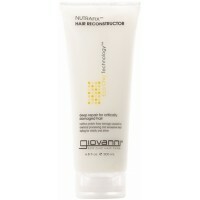 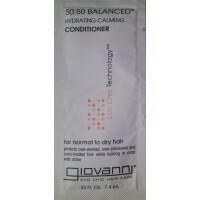 Exotic Oil Blend cleanses,..
Giovanni 2chic Frizz Be Gone Conditioner helps to smooth out of control hair. 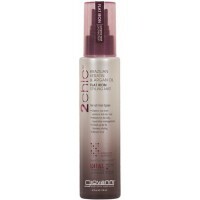 Exotic Oil Blend clean..